Here are 4 easy ways to make your house as unappealing as possible for burglars. With these tips, you can rest a little more easy. 1. Alarm System – Unsurprisingly, an alarm system is the number one way to deter a burglar from targeting your home. According to SafeGuardTheWorld.com, homes with no security systems are 300% more likely to be targeted. Make sure you put alarm signs around the perimeter of your home and windows. 2. Garage Security – Yes, it’s easy to leave it cracked for the cat, but it can be a signal that you’ve left or a sneak peek at what sort of treasures you have inside that home. Cover your windows with curtains or decals so that burglars can’t get an easy look. And always make sure your inner door is hooked up to your alarm. 3. Lighting – No burglar wants to be seen, so sufficient motion activated lights around your entrances is enough to deter some burglars. Make sure they are bright! 4. Reinforce – Reinforce everything in your home. Don’t get the cheap windows, doors, or locks. Spending a little more money can give added features and benefits. Reinforce outside by planting shrubbery around windows or adding a fence around your property. These are easy ways to make sure your home, business, or loved ones are safe. Just an extra step can save you thousands of dollars. 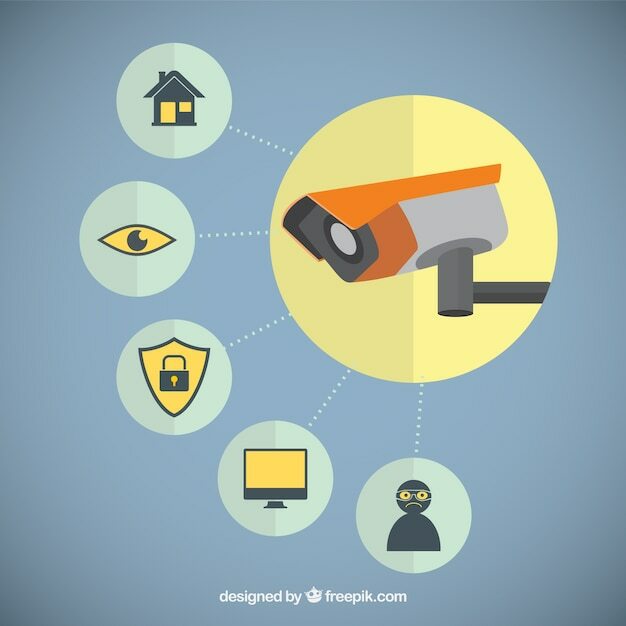 If you have any questions about increasing your security, contact us today! Copyright © 2016 All Secure Alert Systems. All rights reserved.